It seems that fans can’t get enough of Sony’s successful PlayStation Experience event this past weekend. 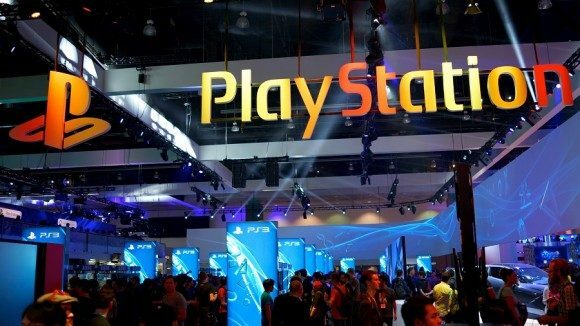 The event was hosted to celebrate Sony’s 20 years in the industry as well as announce their lineup of games for the upcoming year. There were many headlining announcements and game trailers displayed including Uncharted 4: A Thief’s End, Until Dawn, and Drawn to Death, just to name a few. One of the biggest unveiled previews was live game play of Uncharted 4: A Thief’s End. It is the next installment in the Uncharted series developed by Naughty Dog. The story line picks up several years following the events set in Uncharted 3: Drake’s Deception. Footage of the game play roughly lasted 16 minutes and other than a minor bug, that caused Nathan Drake to fall off the map, the game looks extremely promising. 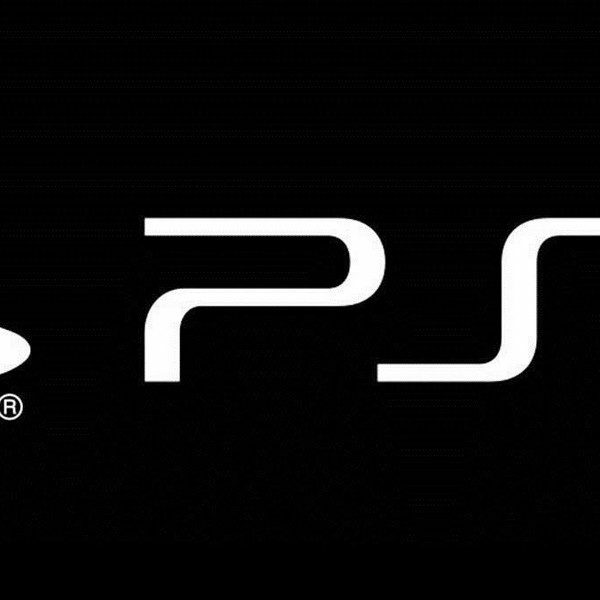 The release date has not been officially set, but is expected to launch sometime in 2015. Another PlayStation 4 exclusive is the adventure horror game, Until Dawn. The story follows eight teenagers staying overnight in a log cabin, but are unaware that they are being stalked by a deranged serial killer. While your character is being chased, you will be given a series of decisions that could potentially lead you down a fatal path or save you from murderous hands. Developers Supermassive Games, describe the game play as “the butterfly effect mechanic in action.” Based off the trailer, which you can watch below, Until Dawn is definitely a game to watch out for next year. The game is expected to launch sometime in December 2015. In a unique game setting, Drawn to Death, was also creating buzz at PSX this past weekend. David Jaffe, God of War designer and director of The Bartlet Jones Supernatural Detective Agency studio, announced the new arena shooting game, again exclusively available for PS4. The game is unlike any storylines or graphics players have ever seen before as Drawn to Death is based off the drawings of a teenager’s notebook. The entire setting is made to look 3D with characters and maps appearing to be drawn out from lined paper. No launch date was given, but players were able to test out the game at PSX so more than likely we will be seeing a release date in the near future. Please watch the video below to see the games unique layout. These were not the only games featured at PSX by any means, but the ones that seem to stand out the most. Sony will definitely be having an exciting year next year if the lineup continues to be as thrilling as these features. You can watch the entire keynote to Sony’s PlayStation Experience here on their blog as well as the rest of PlayStation exclusive trailers.